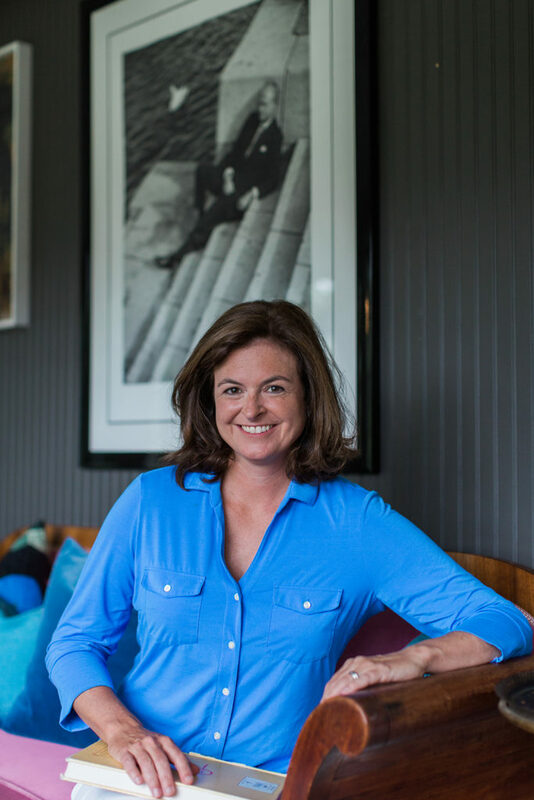 A fan of mystery and crime novels, a cooking enthusiast, a former employee of Ina Garten’s Barefoot Contessa store, and a generally nosy person, Carrie Doyle combined all of her interests to create Antonia Bingham, the foodie innkeeper and reluctant detective who stars in the Hamptons Murder Mystery series. Carrie is the bestselling author of several novels (including five written as Carrie Karasyov, with Odd Mom Out’s Jill Kargman), and five optioned screenplays (one of which was produced and screened at the Sundance festival.) She was the founding Editor-in-Chief of the Russian edition of Marie Claire Magazine, and has written for several magazines. She is currently a Contributing Editor at Hamptons Magazine.